When looking back on his final season with Ferrari, Kimi Raikkonen can certainly hold his head high. Perhaps the stand-out moment of his farewell season with the Scuderia was the Finn winning an action-packed United States Grand Prix, which saw him end a wait of 2044 days and 113 races without a victory. But before his Austin exploits, he played a pivotal part in another record-breaking weekend, this time on Ferrari’s home turf in Monza. 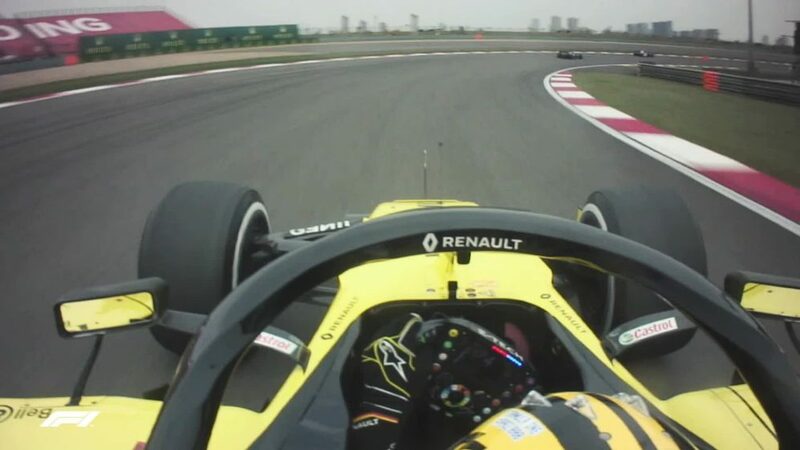 At the time, it was Juan Pablo Montoya who held the record for the fastest lap in F1 history, but Raikkonen ended the Colombian's 14-year reign with a blistering lap of his own to secure pole. 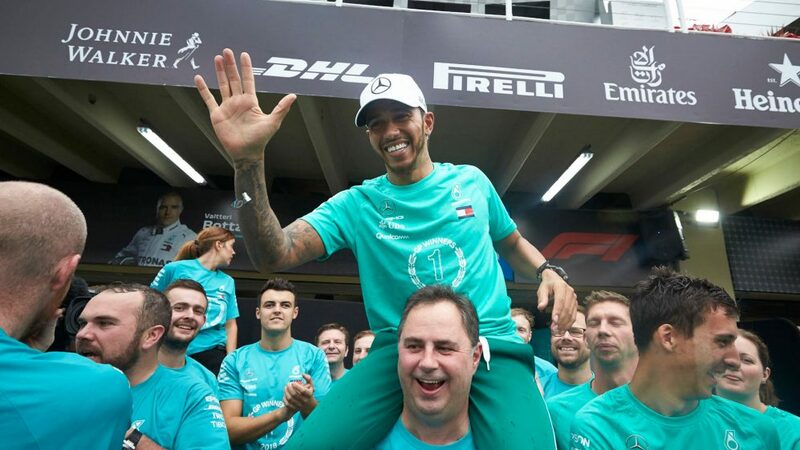 With 12 world titles between them, it’s no surprise that Michael Schumacher and Lewis Hamilton have often found themselves at the front of the pack, while their rivals struggle to remain in their rear-view mirrors. In fact, it’s seven-time world champion Schumacher who boasts the all-time record when it comes to Grands Prix led, having been in the lead in 142 races during his illustrious career. The German legend, who called time on his F1 career at the end of 2012, may not be top for much longer, though. Hamilton, who clinched his fifth world title in emphatic fashion last season, is second on the list. If he leads 14 out of 21 races this year, another record will be his. 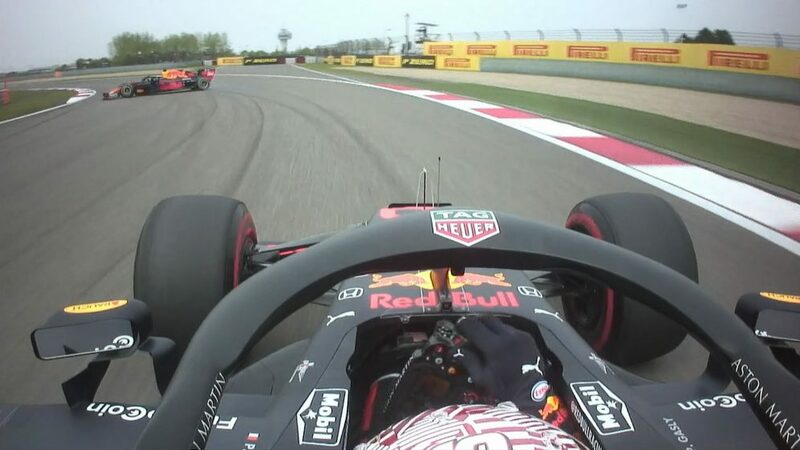 This unwanted record is currently held by a familiar British duo in Johnny Herbert, a three-time race winner, and Martin Brundle - with both drivers failing to land a pole position despite entering 165 Grands Prix. 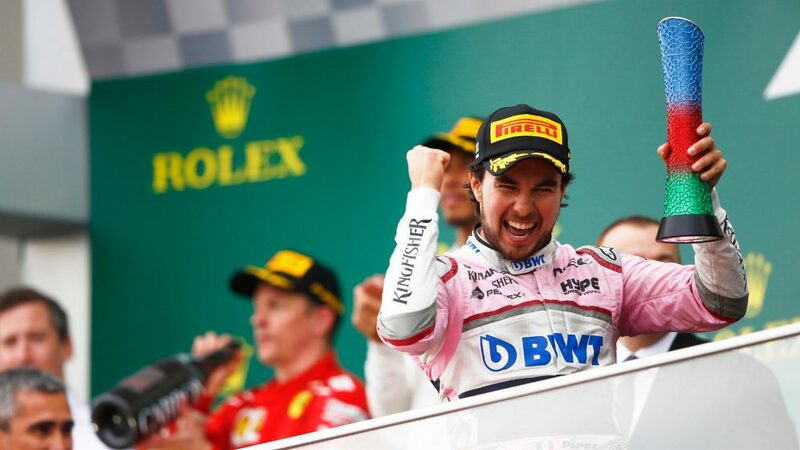 They now spend their time in the F1 paddock in a punditry capacity and will surely keep a close eye on Racing Point’s Sergio Perez this season, given that the Mexican is within a sniff of taking that record off them, having entered 158 races without starting at the very front. No one expected Toro Rosso to challenge for victory in the 2008 Italian Grand Prix, but pole-sitter Sebastian Vettel, then a relatively inexperienced 21-year-old, produced a wet-weather masterclass to take the chequered flag and seal his maiden victory. It wasn’t just a day to remember for Vettel, but for two fellow young racers too. 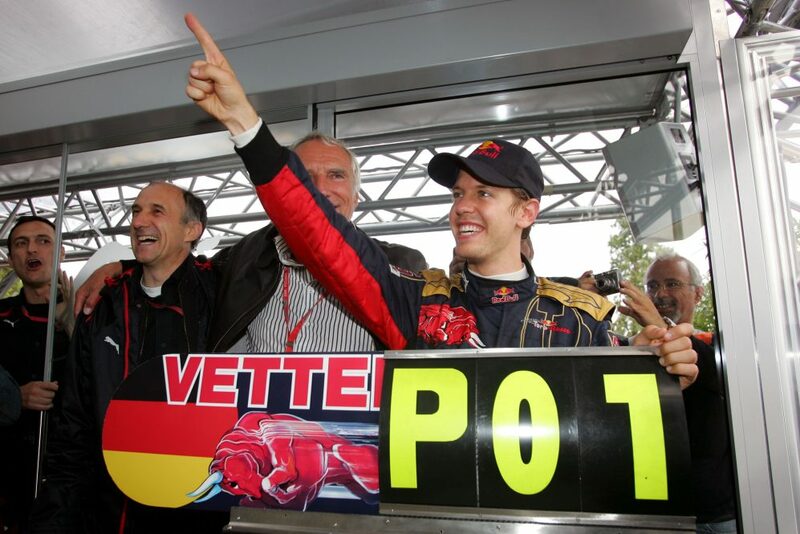 The German was joined on the iconic Monza rostrum by second-place Heikki Kovalainen and Robert Kubica, with the podium that day boasting an average age of 23, 11 months, 16 days. 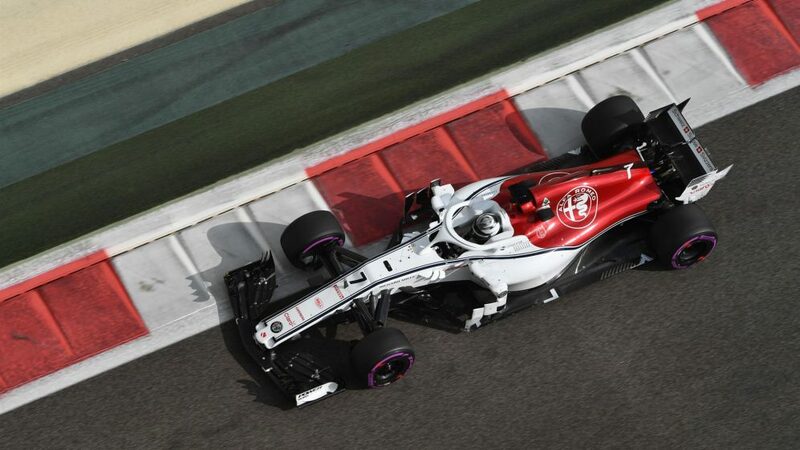 Much has been made of Raikkonen’s return to the Sauber team that gave him his F1 debut back in 2001 – and whether he’ll be able to continue their recent development progress this season. 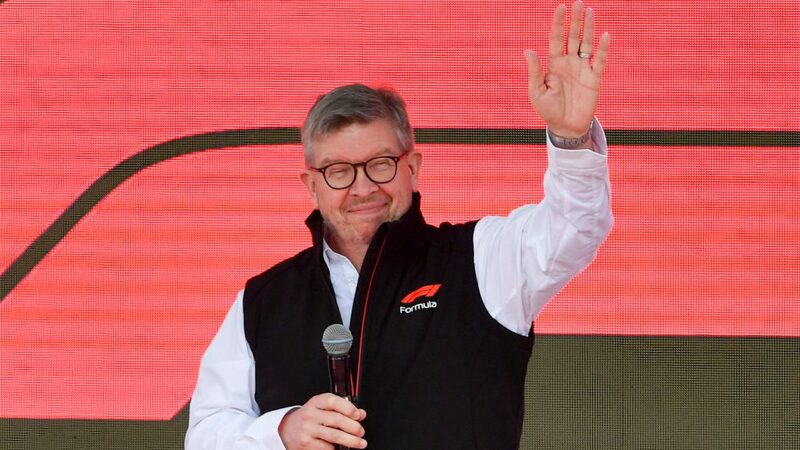 Securing points will be an important part of that mission and having secured 17 top-ten finishes for Ferrari in 2018, he’ll be looking to repeat those exploits with the Swiss team this term. But if he wants to break Schumacher’s record of 121 races in the points, he’ll have to go one better this year, with the Iceman needing 18 top-ten results to leap above the German. Last year’s Mexican Grand Prix was a mixed weekend for Max Verstappen. 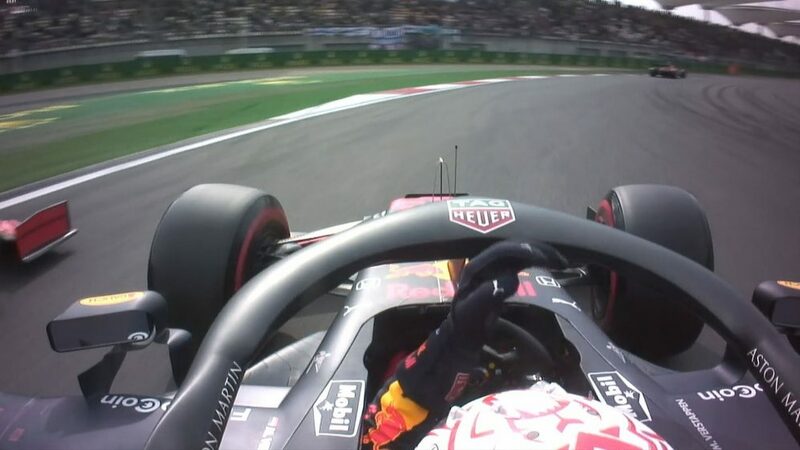 He ultimately left Mexico City with a sensational win under his belt but qualifying proved a huge frustration after he missed out on the chance to become F1’s youngest ever polesitter by just 0.026s. It was his then Red Bull team mate Daniel Riccardo who topped the timesheet, meaning Sebastian Vettel’s record – which saw him secure pole at Monza in 2008 aged 21 years, 72 days – remains intact heading into the season. Verstappen is now too old to break that record, but that’s not to say his rivals can’t achieve the feat. 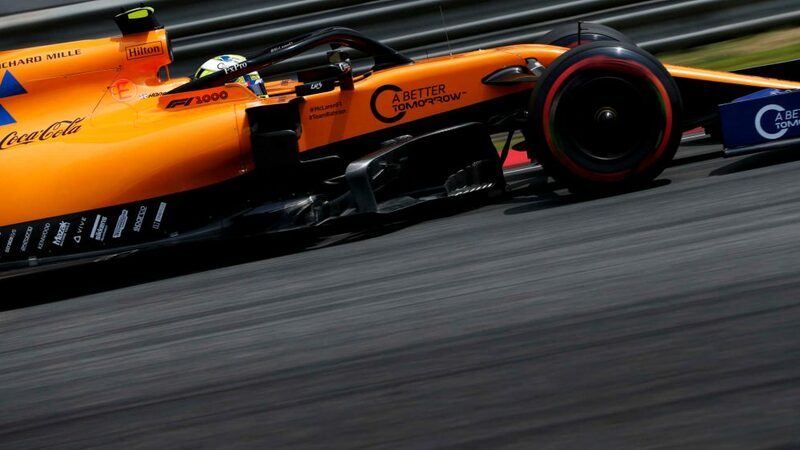 In fact, Racing Point’s Lance Stroll (20) and McLaren rookie Lando Norris (19) will have all season to try to break Vettel’s record, while Willams debutant George Russell, who turns 21 in February, will have three attempts, in Australia, Bahrain and China, before he too will be too old to end the German’s 11-year reign. 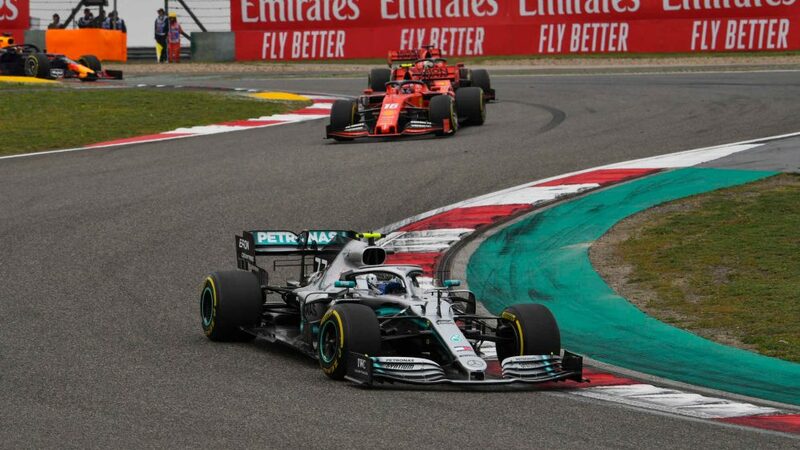 It’s a record he’d perhaps rather avoid breaking, but if Mercedes' Valtteri Bottas notches up 205 points or more this season and fails to win the drivers' championship, he’ll have the most career points without being crowned world champion. Former Sauber, Ferrari and Williams driver Felipe Massa currently tops the list on 1167 points, ahead of another ex-racer in Mark Webber, but Bottas seems likely to break the record, given he secured 247 points for the Silver Arrows last term. 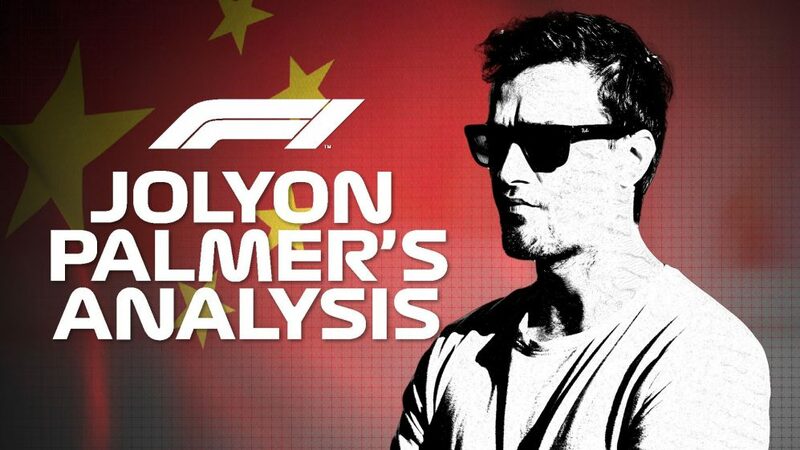 While some Ferrari fans may have been disappointed to see the team part ways with fan favourite Kimi Raikkonen last season, Charles Leclerc is regarded by many as an apt replacement, despite his young age. 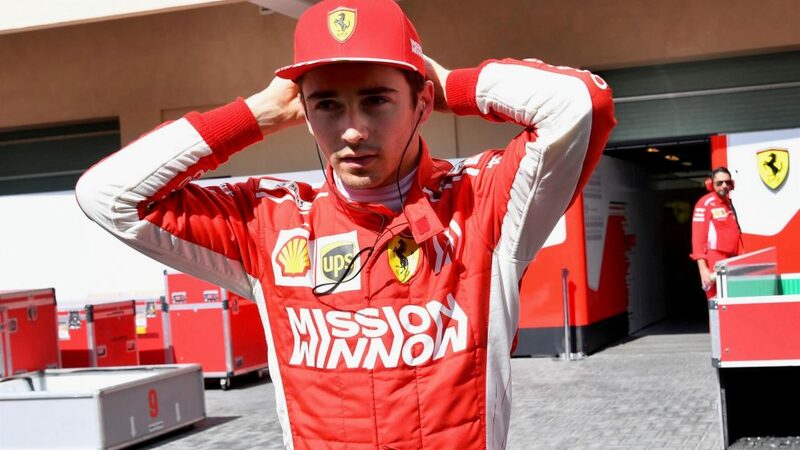 At 21 years of age, Leclerc only has one year of F1 experience under his belt, in which he secured ten top-ten finishes for a resurgent Sauber, but it’s surely only a matter of time before he turns points into race victories. And should he achieve that feat this season, (he turns 22 in October) he’ll become the 39th Ferrari race winner and, more importantly, the youngest ever in Ferrari’s history, surpassing Jacky Ickx who was 23 years old when he triumphed at the 1968 French Grand Prix. 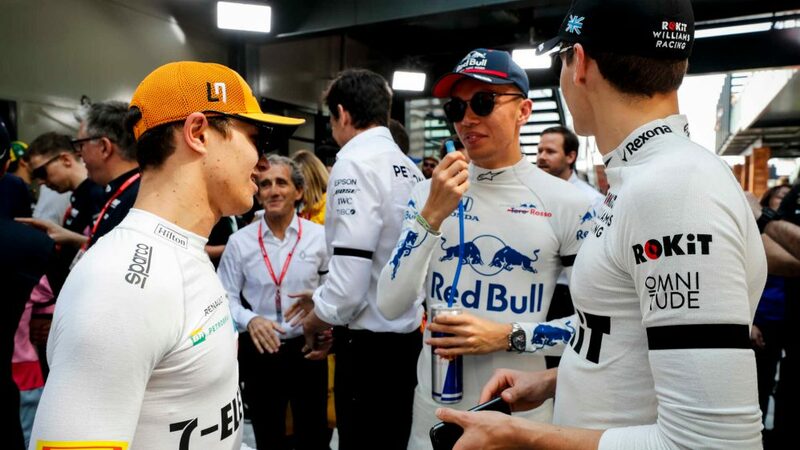 Standard setters ever since F1 switched to its current turbo-hybrid regulations in 2014, winning every title on offer, Mercedes’ success last season saw them become just the second team in history to win five titles in a row. Ferrari are the only other team to achieve that feat, and the Silver Arrows are now just one championship away from equalling the Scuderia’s record of six straight from 1999 to 2004. 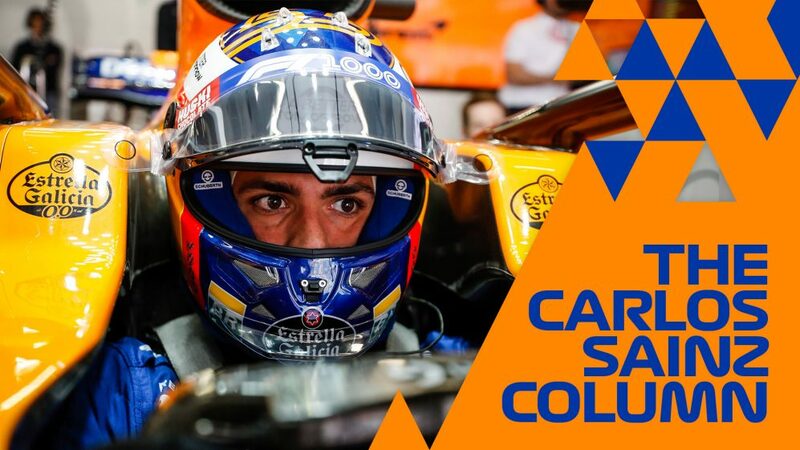 Their Italian rivals will be keen to prevent that from happening, and with Red Bull hoping for a more competitive package this season, it could well be a record attempt that goes down to the wire. 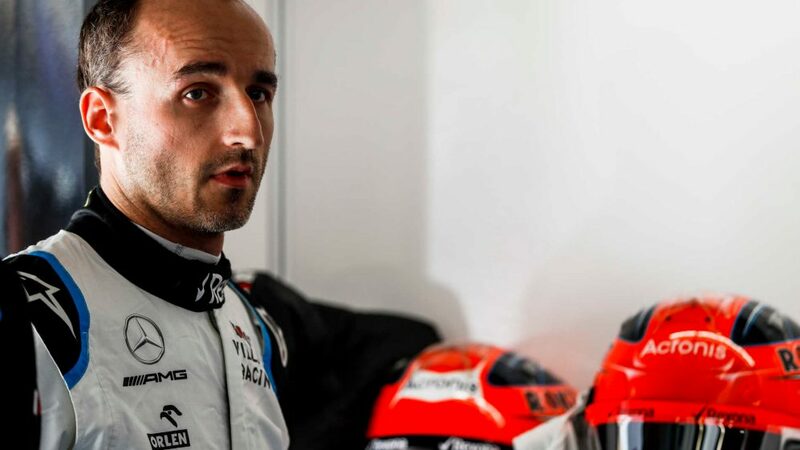 Perhaps one of the most exciting storylines this season is the return of Robert Kubica, who takes to the F1 grid eight years after sustaining serious injuries in a rallying crash that put his career on hold. 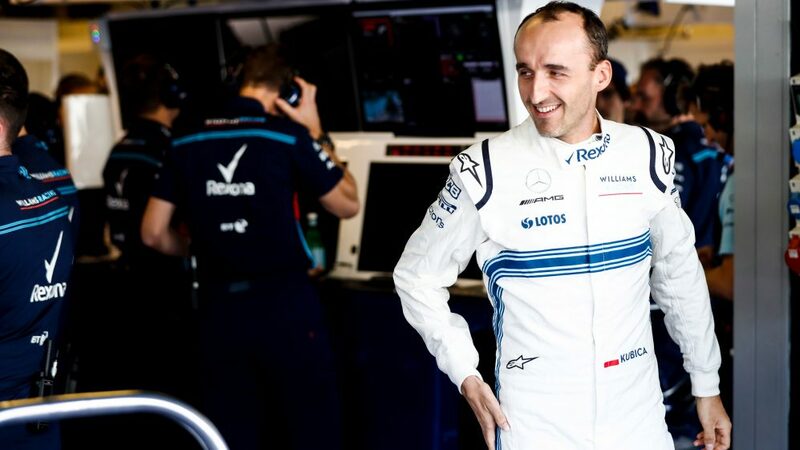 And while the Polish driver will be focused on securing points for a struggling Williams squad, there’s a record in sight for him, should he secure a podium finish for his new team. The current record for the biggest gap between podium appearances is held by Alexander Wurz, whose podium at the 2005 San Marino Grand Prix came seven years, nine months and 11 days after his third place at the 1997 British Grand Prix. Two years after claiming that stunning pole position and race victory in Monza, Vettel made history again, this time with Red Bull, when he became the youngest ever F1 world champion aged, 23 years and 134 days. 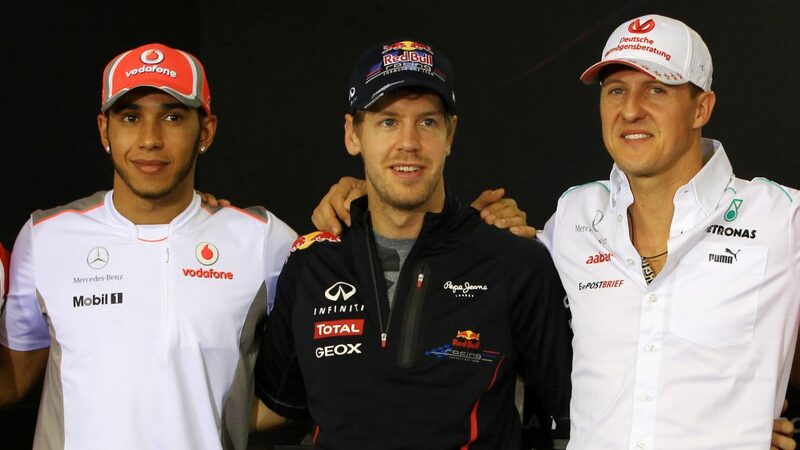 Since that incredible achievement on the final day of the 2010 season in Abu Dhabi, Vettel has added a further three world titles to his trophy cabinet, while no young driver has been able to better his record. Sebastian Vettel became the youngest world champion in F1 history in 2010 - but will his record be broken this season?